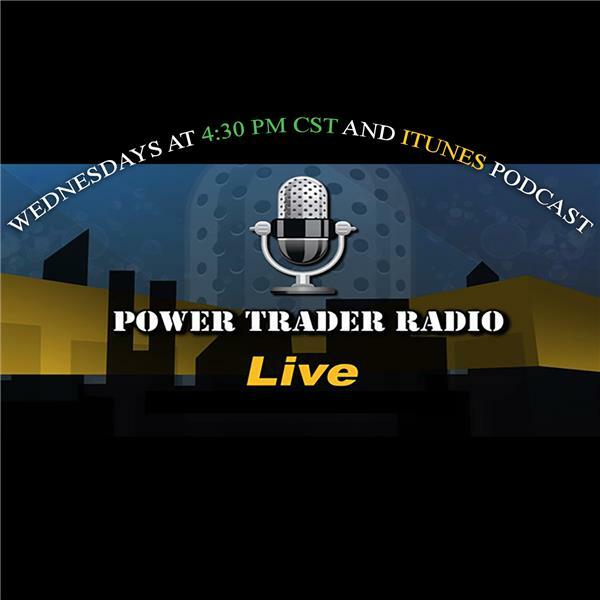 Power Trader Radio is a weekly internet radio show that airs every Wednesday at 4:30 PM CST, covering options trading for educational purposes only. This show is divided into four segments which we call the NEAR Report - News, Analysis, Events, and Research. The Bear Market - bring it on! TradeCaddie's Power Trader Radio Episode 137: $MSFT, $AMZN, Covered Calls, More! TradeCaddie's Power Trader Radio Episode 135: $MSFT, $AMZN, $AVDL, $TMUS, More!